Seven people, including Aruna Udayasahnatha Pathirana alias ”Samayan’, the’ leader of an underworld gang, have been killed in a shooting that occurred in Kalutara. One prison officer had died on admission to the Kaluthara Base Hospital and another died on admission to the National Hospital Colombo. Prisons Media Spokesperson Thushara Upuldeniya says that gunshots were fired at the bus which was transporting, Aruna Udayasahnatha Pathirana alias ”Samayan” leader of an underworld gang, to courts. 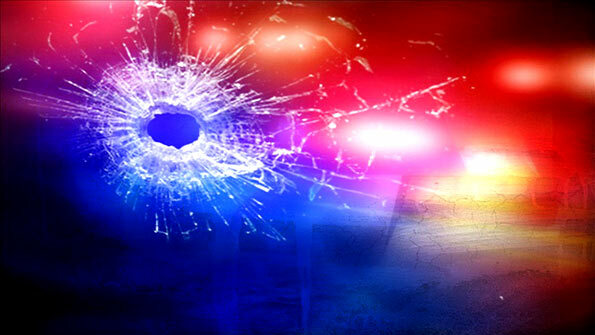 The individulas who sustained injuries during the shooting are receiving treatment.